It can be exceedingly difficult to watch someone you love destroy their lives through the use of drugs and alcohol. It can be hard to know what the right thing to do is and has caused you to live in a constant state of worry and frustration. Watching a loved one unravel is not a backseat job. It puts you right at the front lines. The turmoil can often make you feel so helpless. What can you do? Fortunately, there is hope. A failure to launch intervention can help bring the manpower and tough love that is needed to get your loved one back on track. 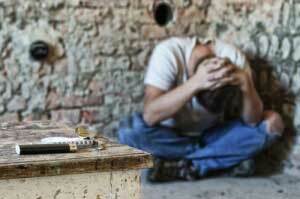 The pull of drugs and alcohol on someone who is addicted is precarious. Even though, they may have expressed a desire to get help, the insidious desire might overwhelm them. This back and forth is common for those who suffer with addiction, but is very confusing to the outsider. Your loved one might have begged for help, salvation, or forgiveness only to refuse your hand moments later when you reach out to save them. It might seem like they have regained their former selves, but for an addict or alcoholic without recovery this behavior is very erratic and often short lived. A carefully planned intervention will address this failure to launch and aims to provide a powerful atmosphere that would help befog the mind of your loved one so that he or she may hear the truth and finally get the help they deserve. Life Interventions not only address the addicted but the family as well. Failure to launch or engage the addict or alcoholic in a talk about recovery is common, even understandable. It can often bring unfathomable resistance and leave chaos in your home. “Walking on eggshells” is a common term to describe this feeling. Worrying about your loved one can consume all of your time, passion, energy, and totally rewire your priorities. The disease of addiction is selfish and often those left in its wreckage are the ones that find they have to clean up the mess. However, unfair this may be, it is scary how routine this can be. Many people affected by a loved one’s addiction fall into this role and find themselves unable to leave. It is these very things that the intervention wishes to address. No one should have to suffer, the addict/alcoholic or the loving family that stands bravely behind them. Failure to launch these initiatives can delay or even put you and your loved one’s health at risk. 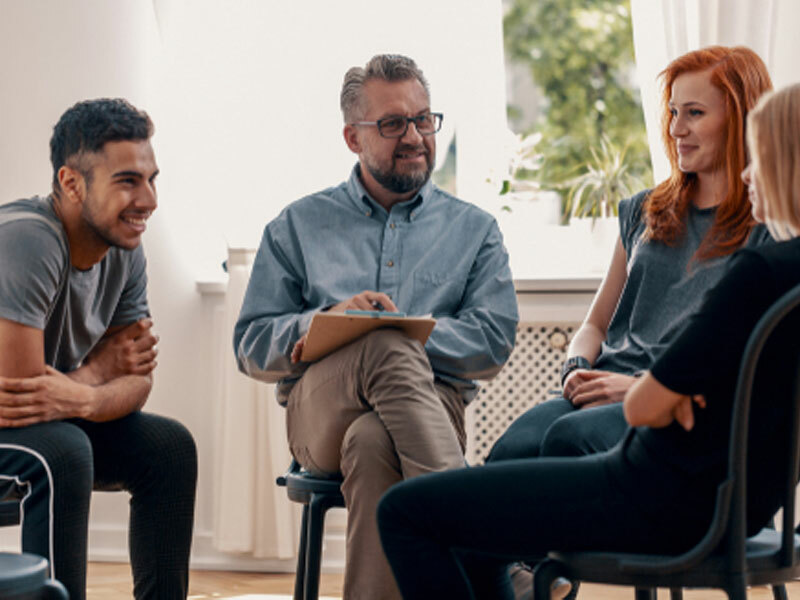 The good news is that there are dedicated professionals who can help facilitate a meeting that many times convinces the addicted that they require help. It is from this stage that the addict/alcoholic often takes his first steps into a wonderful new way of life. Interventions are more than a platform for tired arguments and seasoned resentments; they are the simple beginnings of a new life where you and the one you love can enjoy life’s most basic gift: freedom.